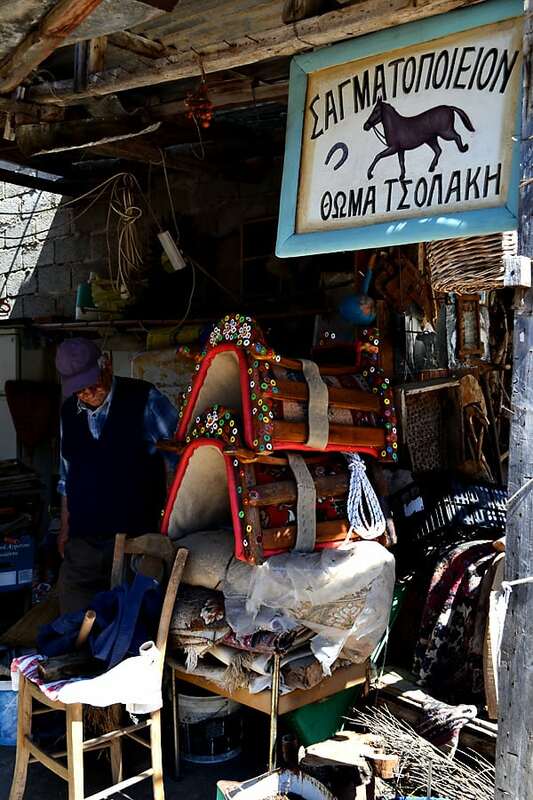 You may have heard of Chios Island for their Easter customs with fireworks and all, and you may have heard them for the famous Chios Mastic. Yet, is that all? Nope. 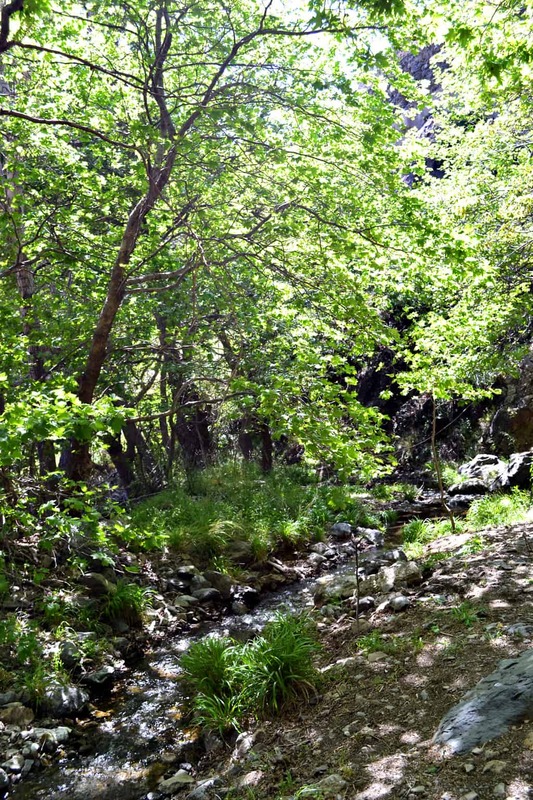 Chios has great hiking trails and a spectacular natural beauty. 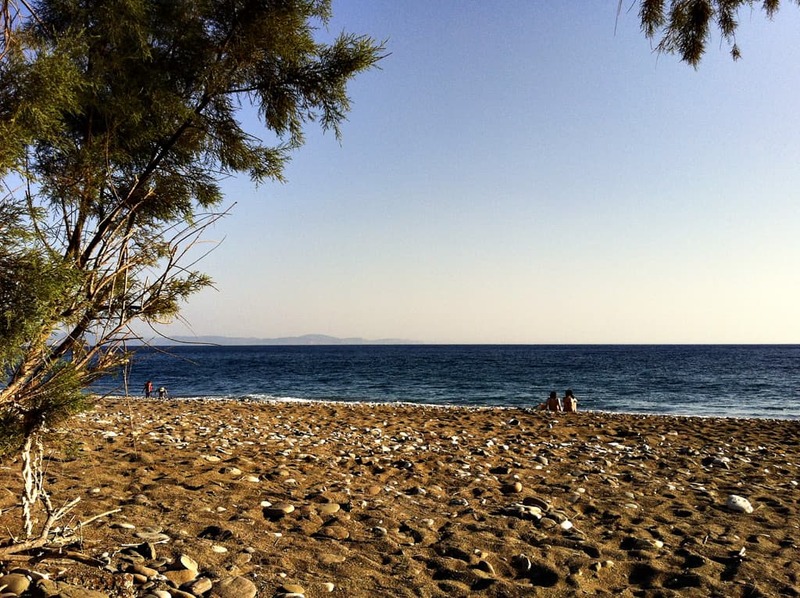 Imagine sailing in the Aegean and making a stop at Chios. Here are a couple of trails you can actually try and have more beautiful experiences along the way. 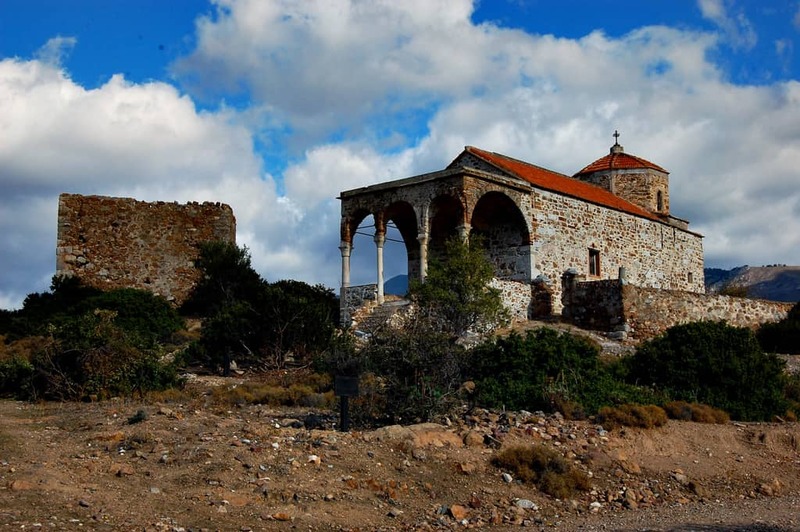 The Amani area is in the north-west part of Chios Island. It is a remote virgin area, ideal for people who want to relax and enjoy the sea, the nature and fresh food. 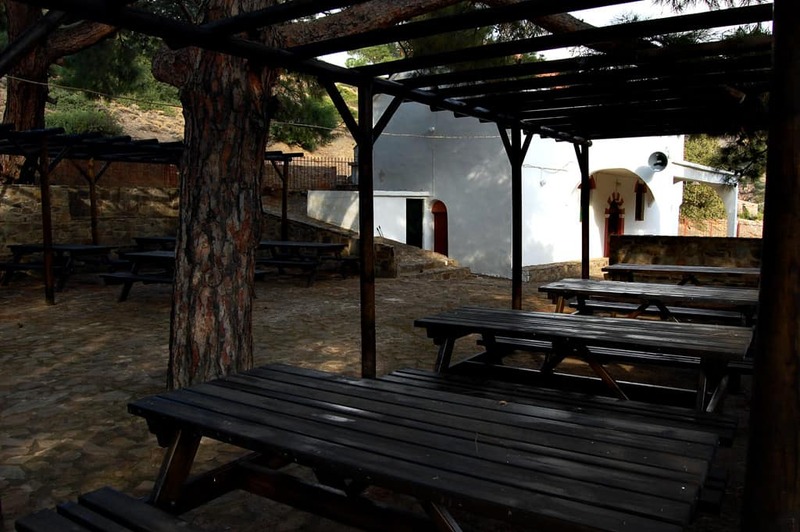 Follow the signed trails and visit the small sparsely-populated villages of the area where the locals will welcome you with a ‘souma’ (local spirit) drink. Type: An easy walk through the plain of Volissos. Circular trail. Time: About 2 hours and 30 min. 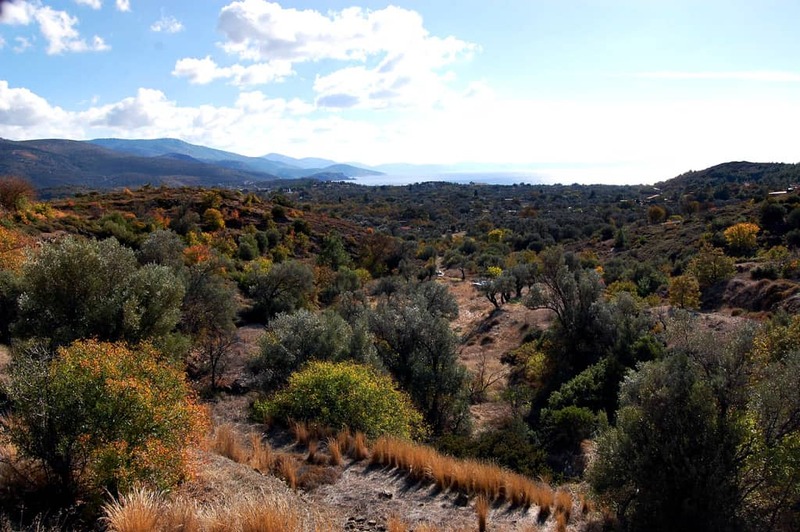 Natural environment: Plain with olive trees and woodland riparian vegetation. The area of Vasilika, site of the old Church of Agios Georgios. The church is closed because restoration work is in progress. At a distance of 1.8 km. 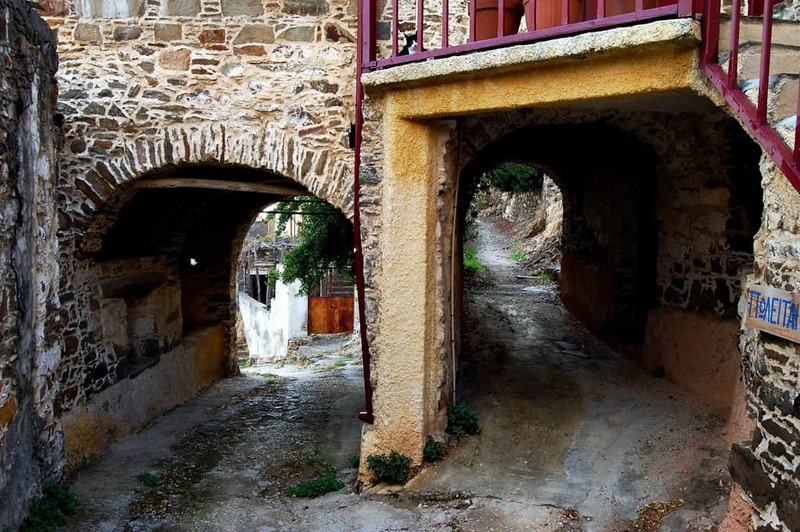 from Agios Georgios we encounter four water mills. At the fourth water mill there is a resting area equipped with wooden seats. The first mill has been abandoned, but nevertheless we can see the well-preserved sluice and mill race. Volissos Village. Regional Unit of Chios – Tourism Department. 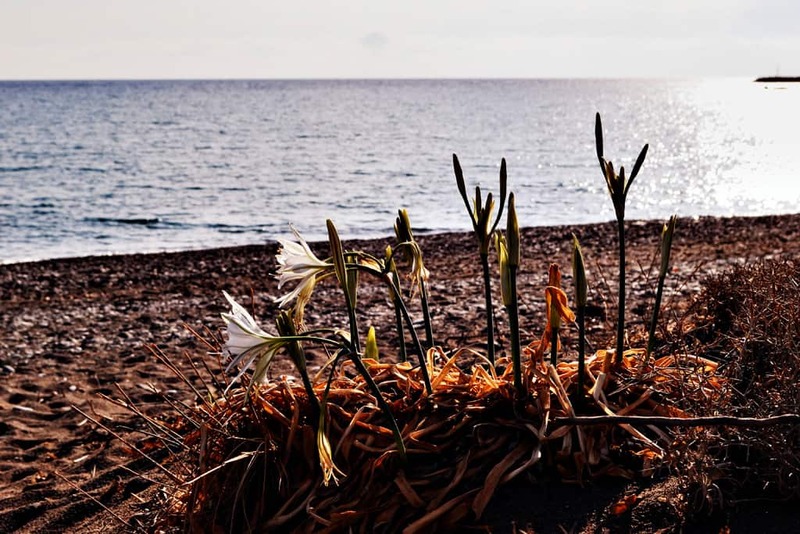 Wild lilies at Managros Beach, Volissos. 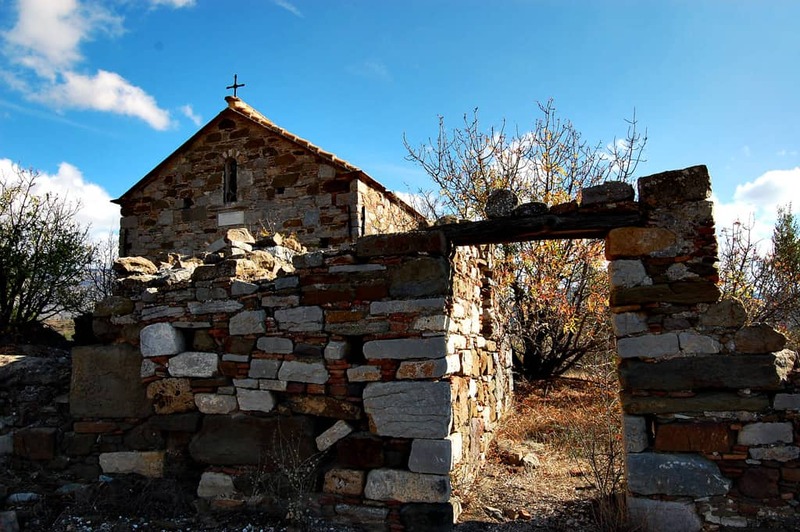 Maria Kova/ Regional Unit of Chios – Tourism Department. Church of Agii Apostoli with Metamorphosi Sotiros in the background. Regional Unit of Chios – Tourism Department. 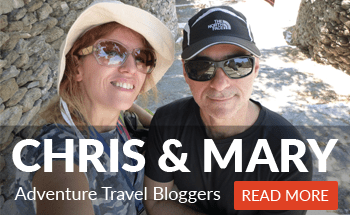 Metamorphosi Sotiros – Volissos – Malagkiotis Valley – Panagia Neromylon – Volissos trail. Regional Unit of Chios – Tourism Department. 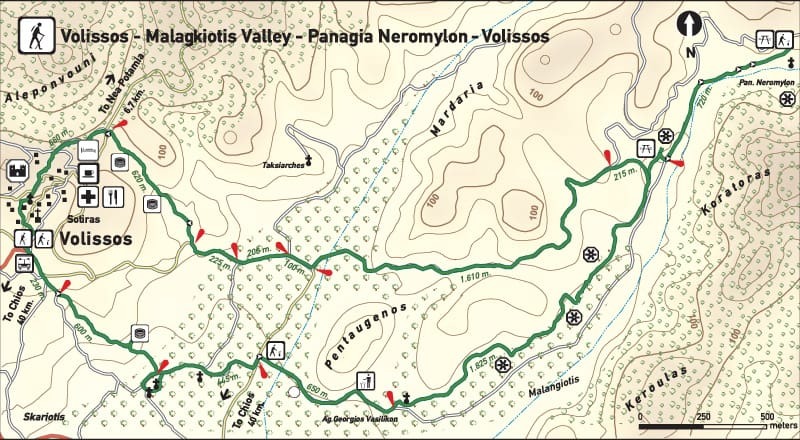 Volissos – Malagkiotis Valley – Panagia Neromylon – Volissos trail. Regional Unit of Chios – Tourism Department. Volissos Village. 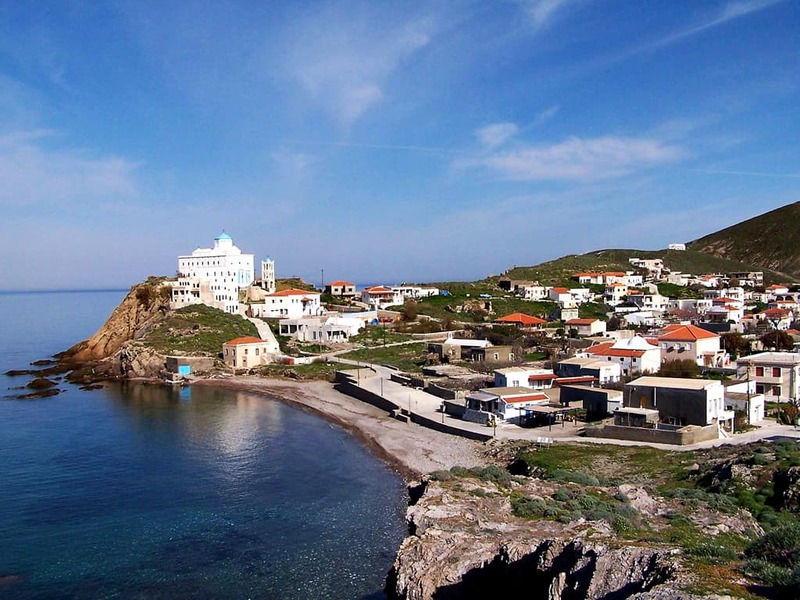 Maria Kova/ Regional Unit of Chios – Tourism Department. 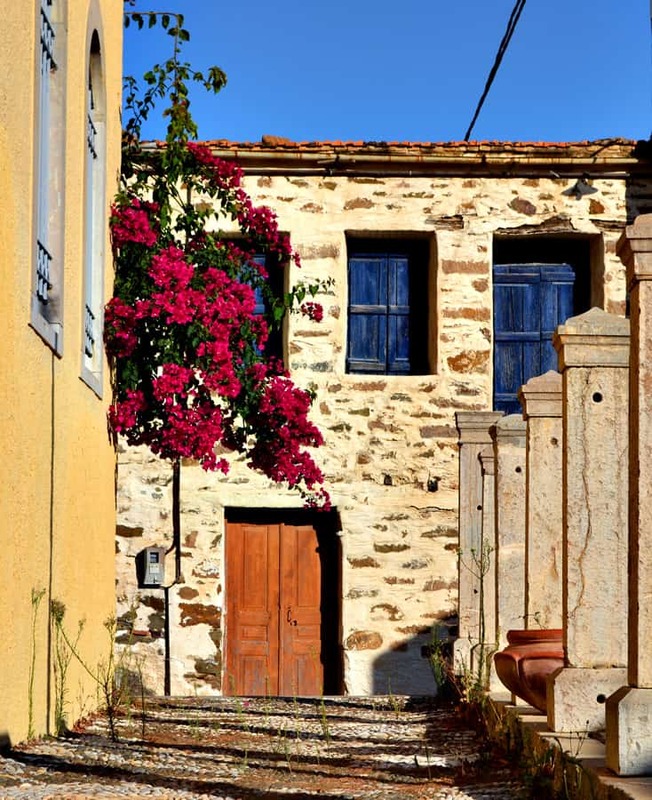 The traditional village of Volissos is situated at about 40 km from Chios and it is built on the side of a tall and steep hill, at the top of which stands a medieval castle. 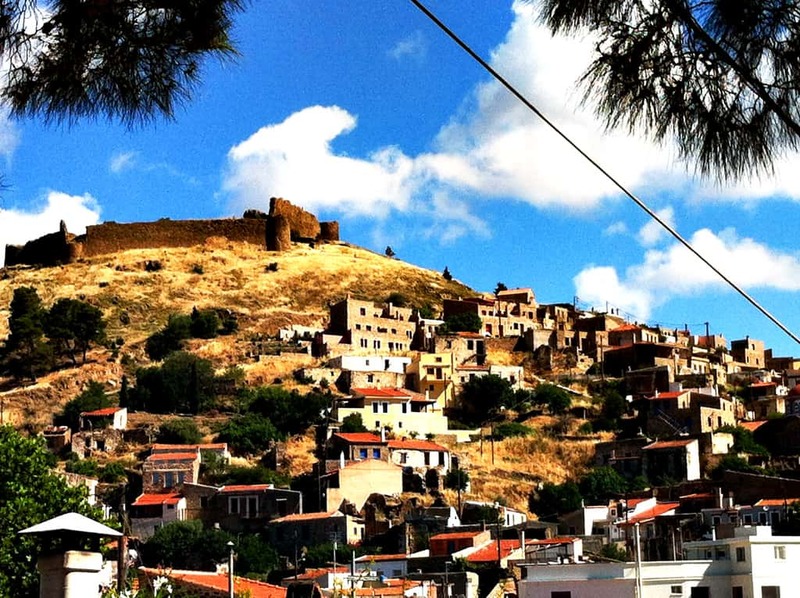 The Castle was built during the Byzantine period and in the mid-15th century it was restored by the Genoese. According to tradition it is considered a project of General Velissarios (6th century), however based on research is most possible that its construction dates back to the 11th century during a period of general reorganisation of the island. In the mid-15th century the Castle was restored by the Genoese. 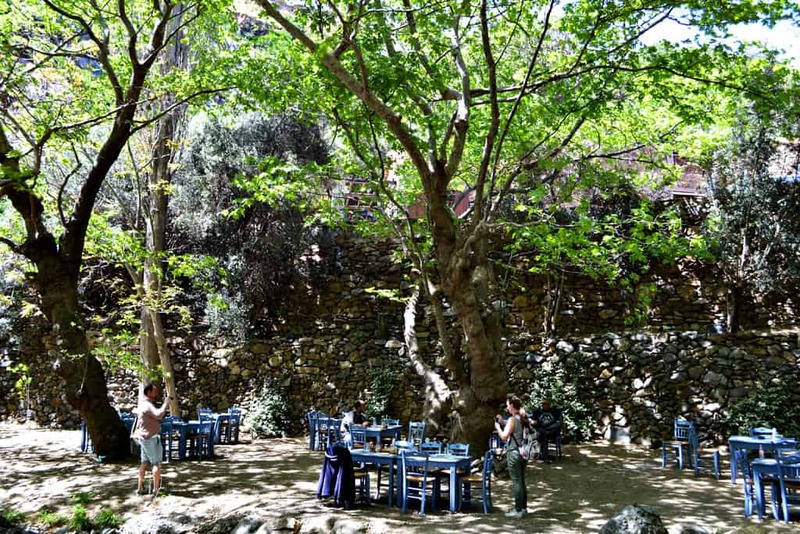 The visitor can stroll through the narrow streets and the picturesque stone buildings and then rest in the traditional cafes and restaurants. Near the village there is a small port, Limnia, which has been transformed into a fish boat shelter. It is a picturesque small port, with local fish taverns and also a nightlife hot spot that attracts both tourists and locals. 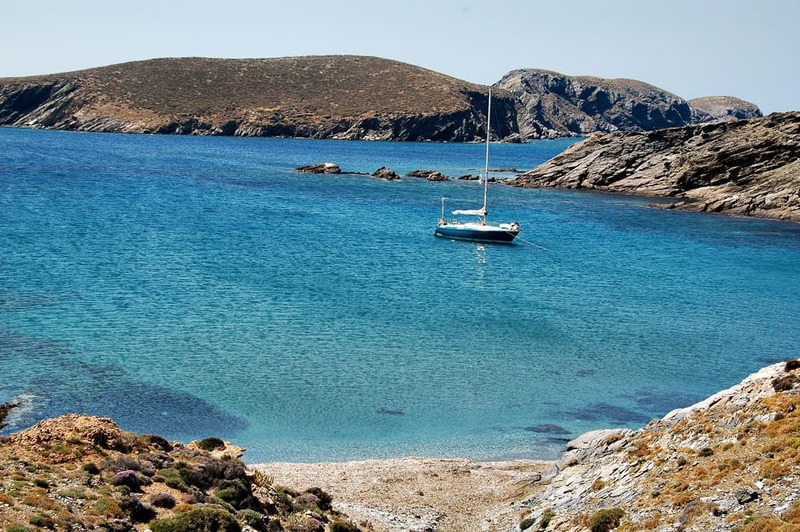 From Limnia, it is very easy to sail to Psara, where you can enjoy amazing lobster and seafood. 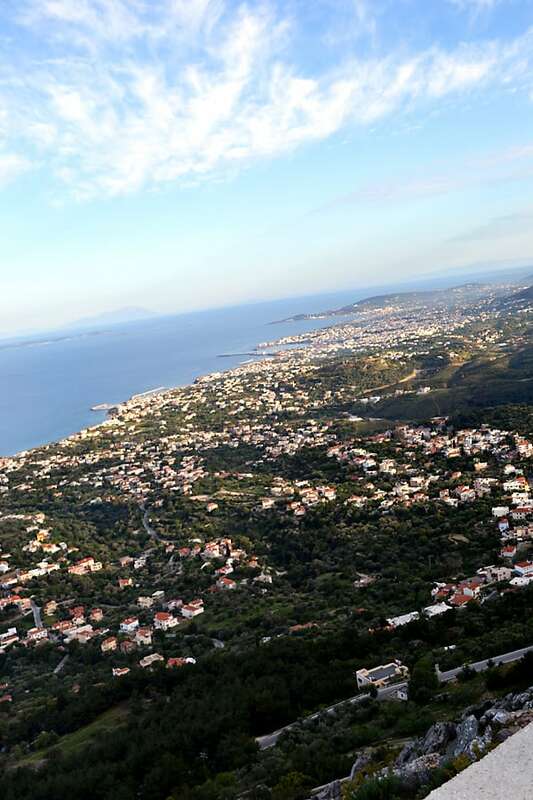 View of Vrontados and Chios from Aipos mountain (returning to town from Amani). Despoina Meni / Regional Unit of Chios – Tourism Department. 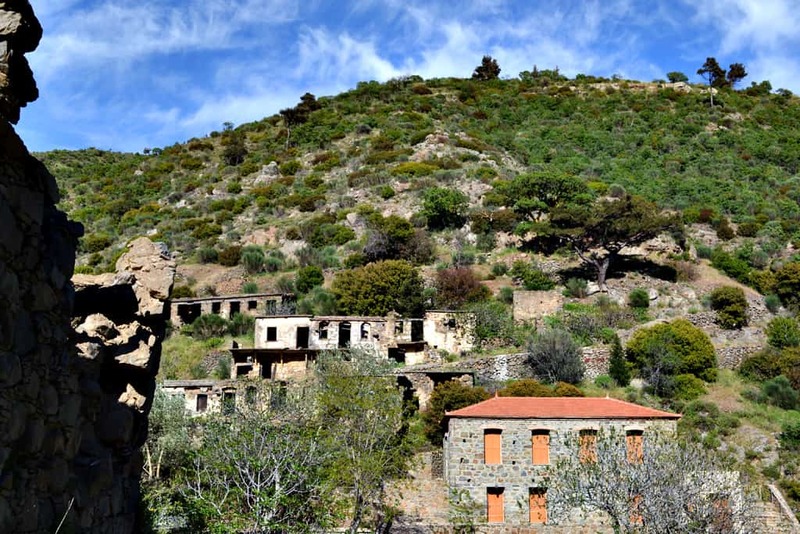 Palaia Potamia (Palia Potamia) – an abandoned village in Amani. 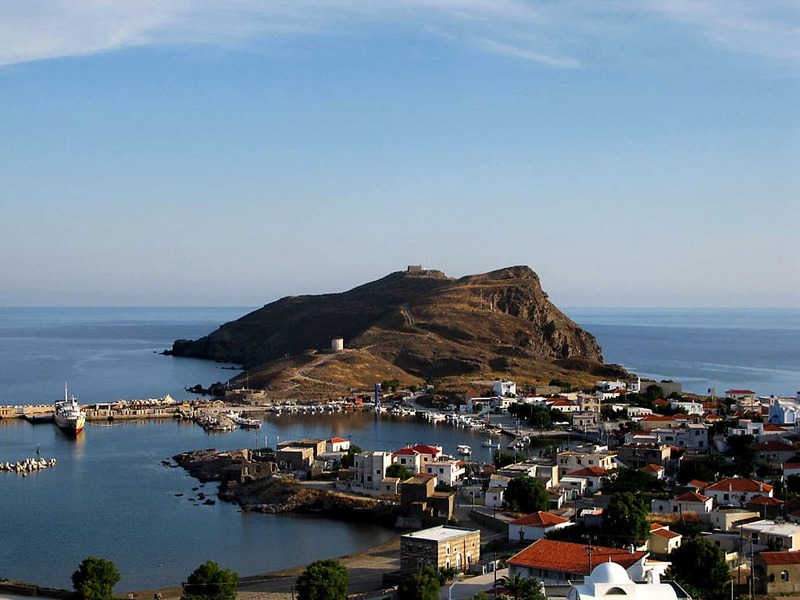 Despoina Meni / Regional Unit of Chios – Tourism Department. Volissos Village. 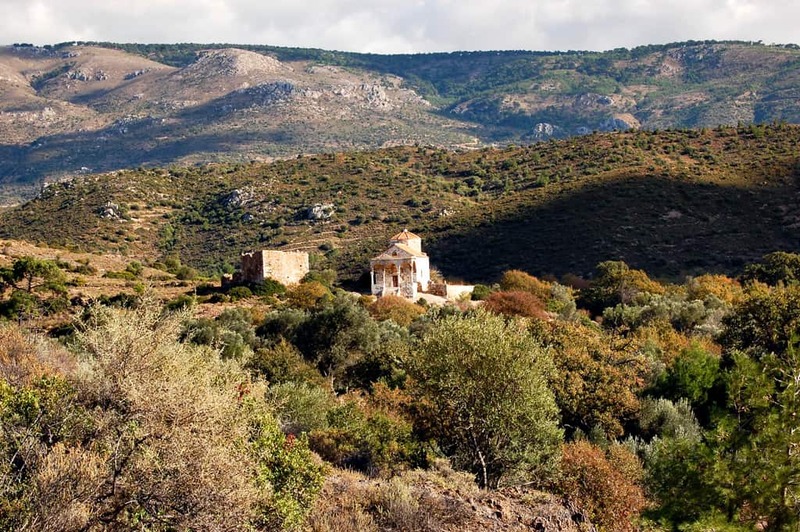 Despoina Meni / Regional Unit of Chios – Tourism Department. Managros beach. Eleni Kostalav / Regional Unit of Chios – Tourism Department. 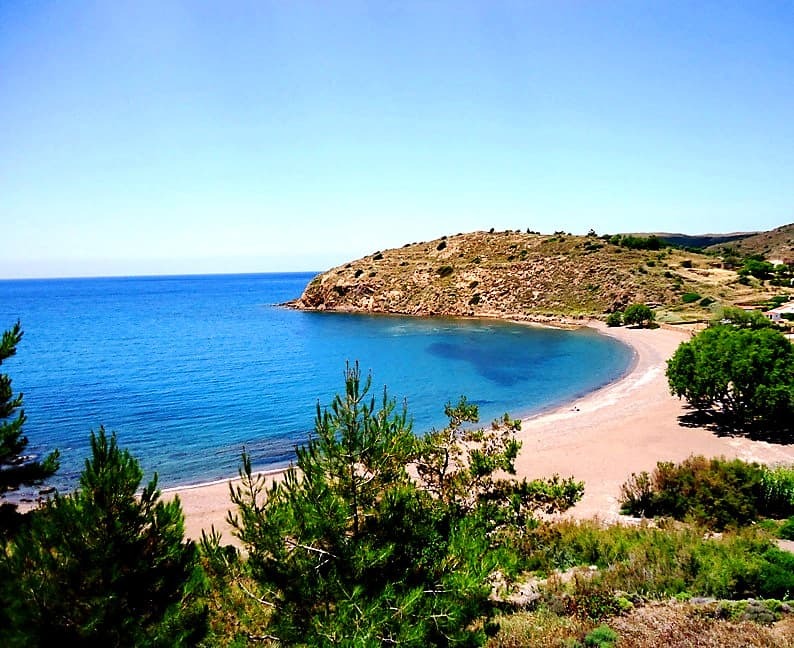 In the area there are many beautiful beaches like, Managros, a sandy beach and one of the longest beaches of the island, with a total area of 40.000 square metres, Limnnos, a long beach, with sand and small pebbles and Lefkathia, a small closed bay of exquisite beauty, between two small hills. The visitor can find in those beaches chairs and umbrellas to rent as well as a variety of high quality rooms and apartments, taverns and cafes. Natural environment: Typical arid land in Amani, with low vegetation, Spanish broom (Spartium junceum) and oaks. 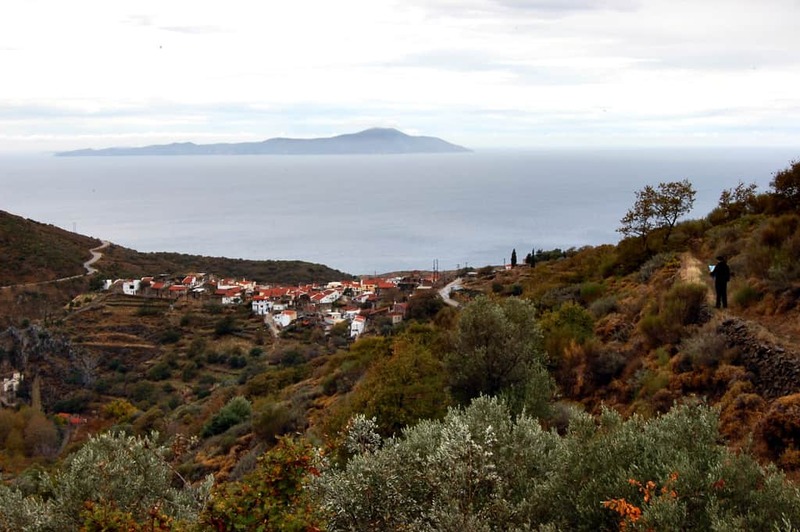 Agios Giannis – Agio Galas trail. Regional Unit of Chios – Tourism Department. Sailing at Psara. Municipality of Psara. Agio Galas. 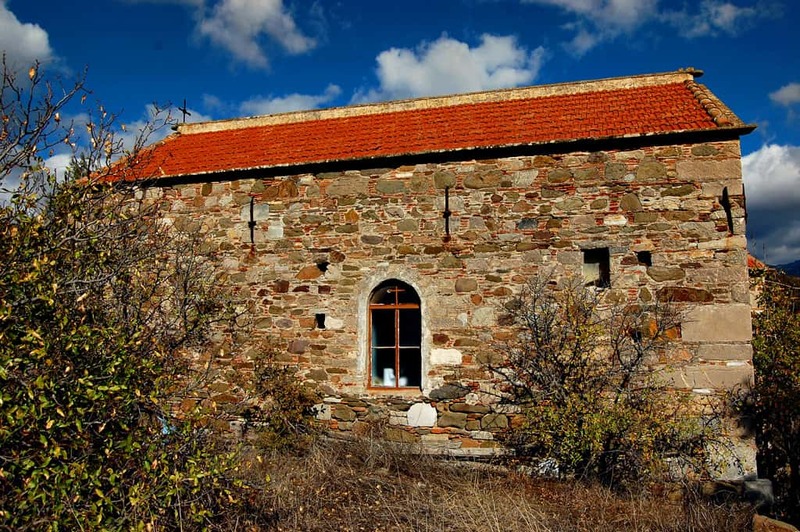 Despoina Meni / Regional Unit of Chios – Tourism Department. Daily guided tours to the cave are offered from early May to late September from 11 a.m. to 7 a.m. For more information, contact the administrative office (+30 22740 22004 or +30 697 2311019). At the Agio Galas cave, there is a café, gift shop and exhibitions to visit, as well as a variety of activities. Click here for the Facebook page. So there you are. 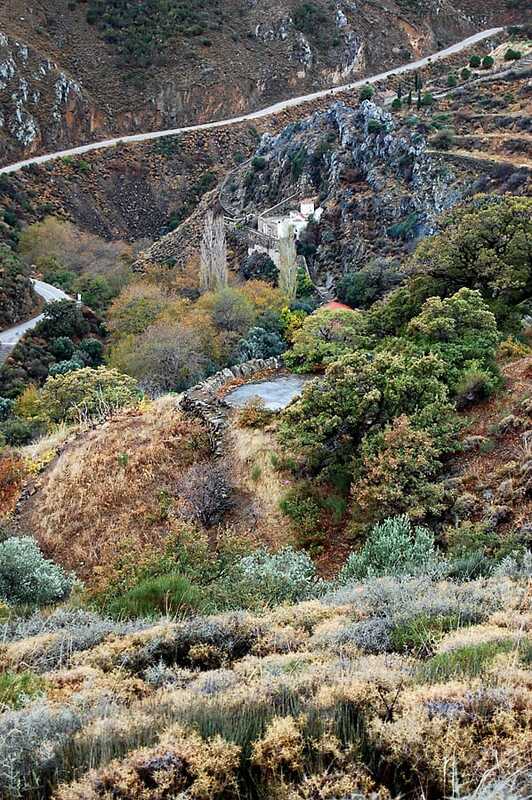 Two great hiking trails for Chios Island where the 2nd one has the Galas Cave as a bonus. Do visit them and tell us your own experiences. Did you find this article useful? Then please share it around and help others find it.